Can you feel all the holiday stress in the air? It’s literally buzzing. 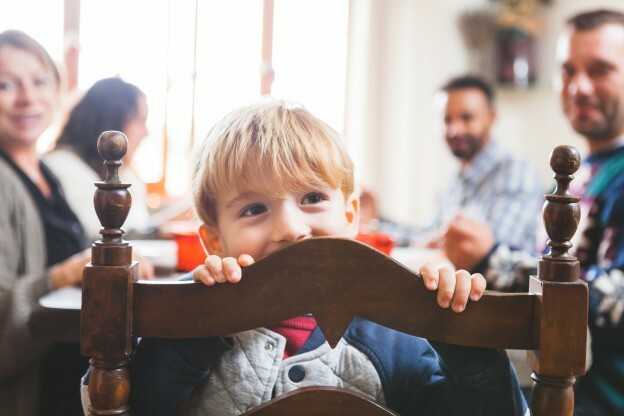 The holidays bring a lot of extra activity for parents and kids, and it’s the kind of activity that makes things extra stressful for you and your ADD/ADHD child. The shopping, the parties and special events and the overall hype of the season mess with daily routines, healthy eating and sleep schedules. Our kids are already struggling to stay calm and focused, with all the extras ahead, they’re going to need some help navigating the season.